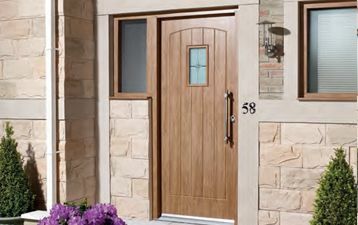 Simply Doors provides a range of door fitting services for all types of wooden doors in Walsall and the surrounding West Midlands. Our fully qualified expert carpenter has a wealth of experience in the trade, with a working history of over 12 years hanging wooden doors and carrying out door and door frame repairs on both domestic and commercial properties. 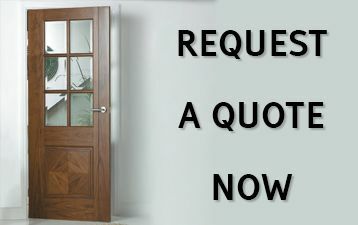 We offer a complete door fitting service, installing both hardwood and softwood doors in a quick and professional manner. We're a small business that's based on excellent personal service for our customers. 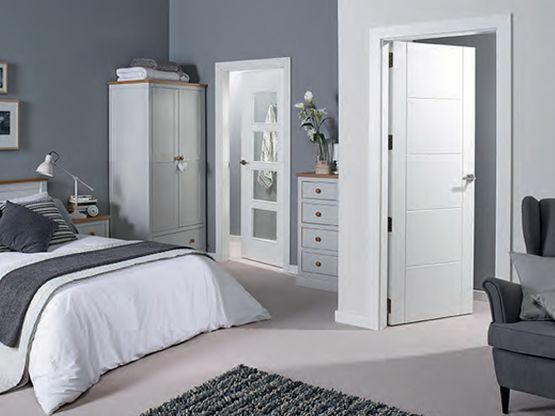 If you're in need of a punctual and hardworking door fitter for your project, one that you can rely on for valuable honest advice, and a very competitive price, look no further than Simply Doors in Walsall.